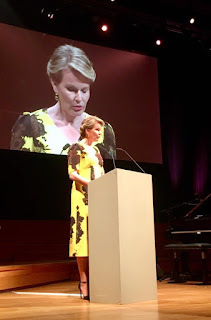 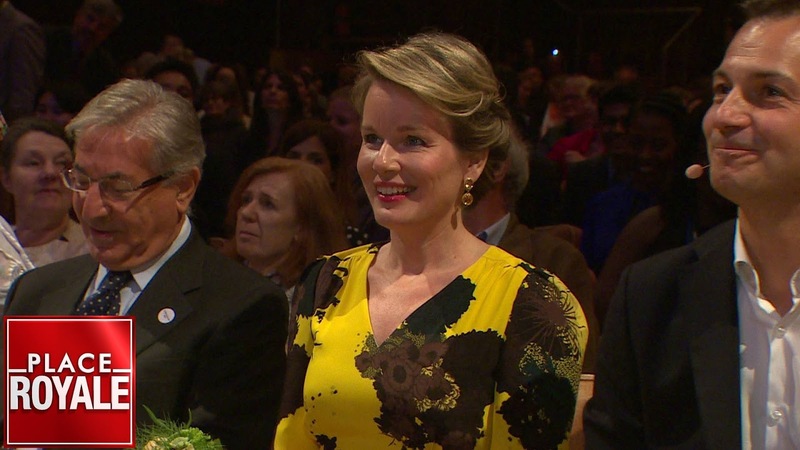 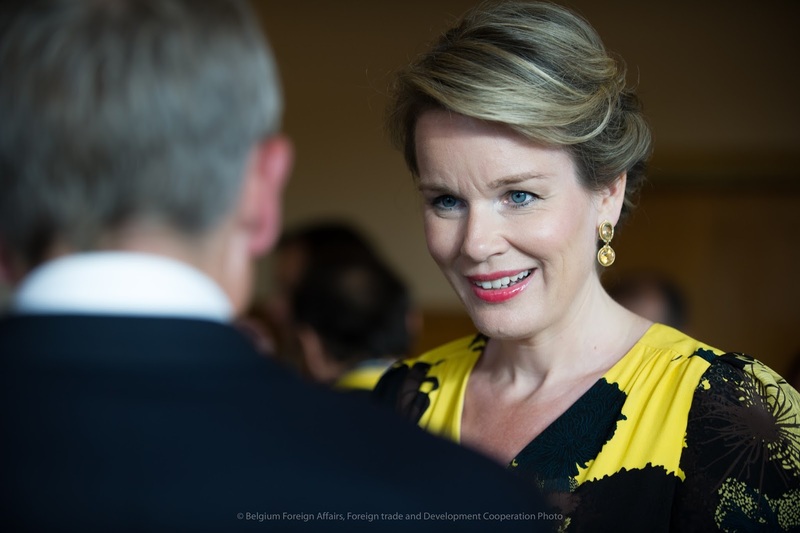 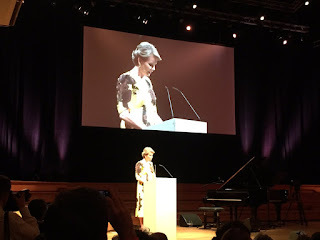 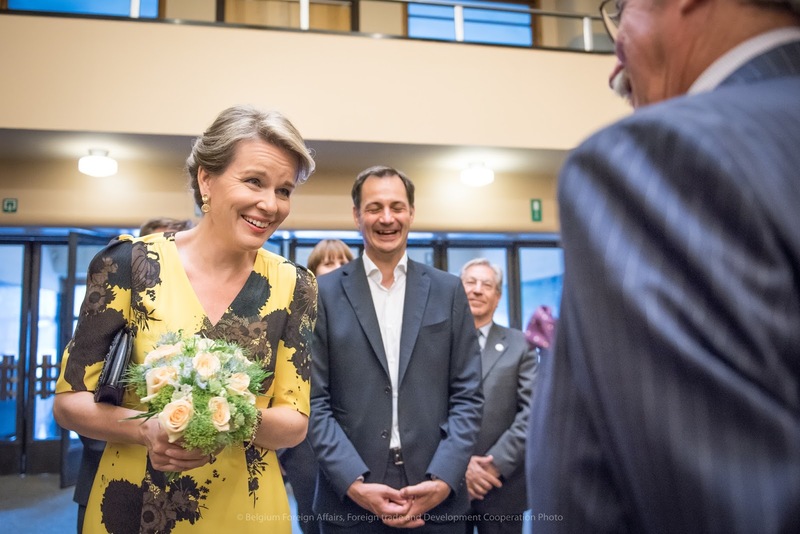 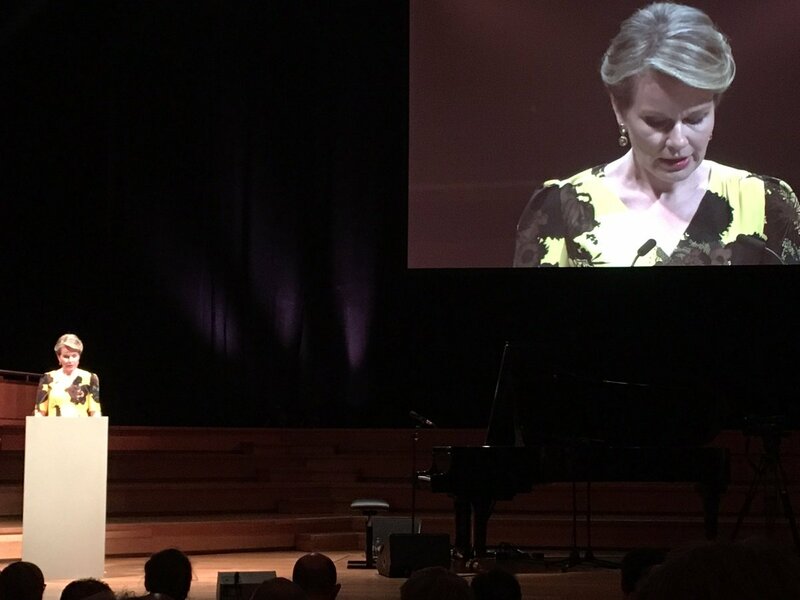 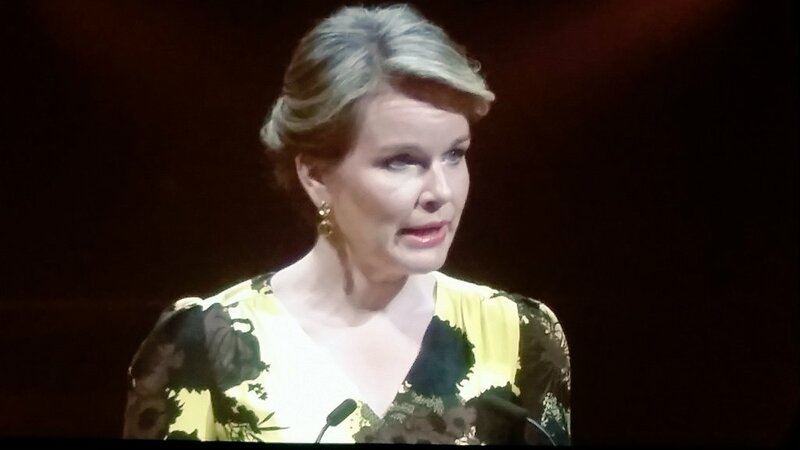 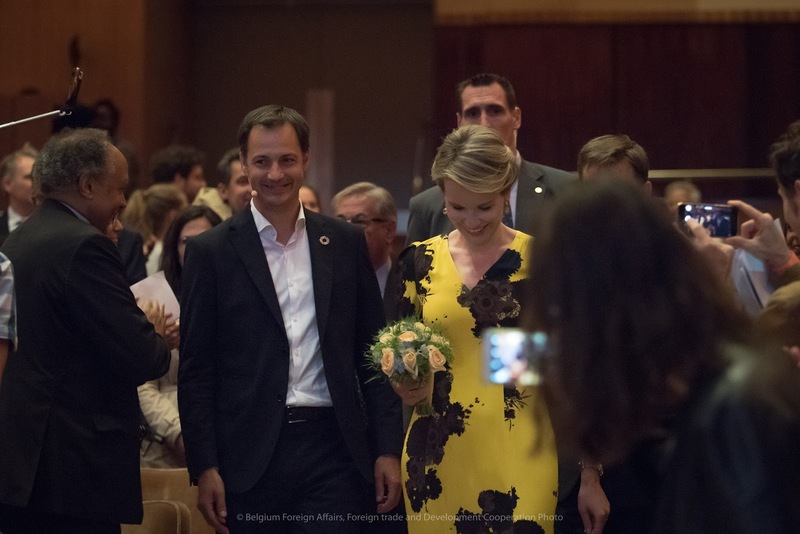 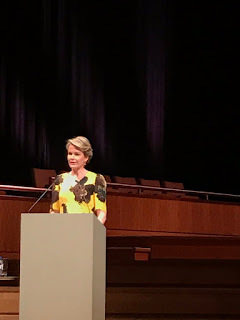 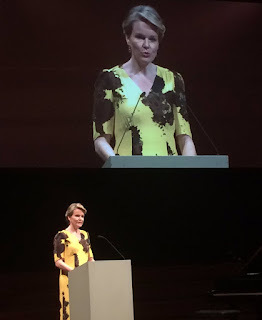 Queen Mathilde attended the 'Voices4Development' event at Flagey in Brussels: the start of the European Development Days. 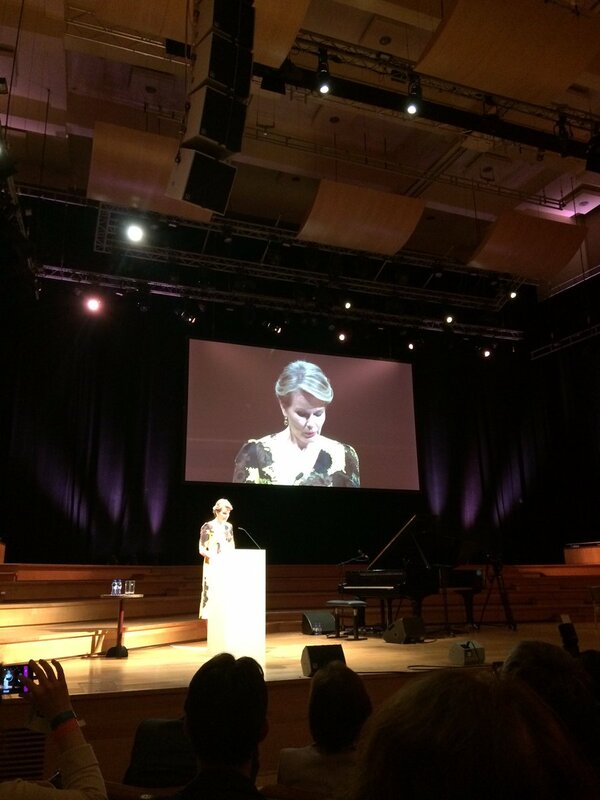 She pronounced a speech in English. You, young people, have an important role to play here. These European Development Days are an opportunity for you to make your voices heard. 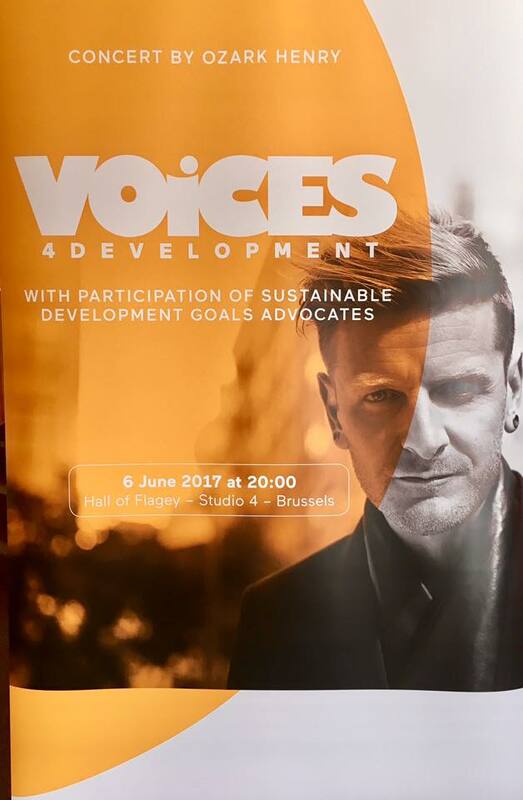 An opportunity, too, for you to make sure we hear the voices of the voiceless in your part of the world. 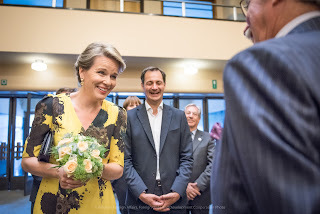 We are eager to hear them. 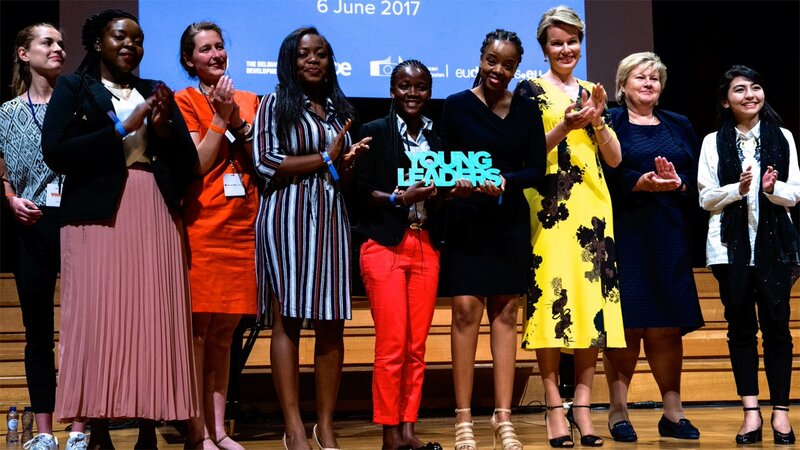 To hear your dreams and aspirations, your ideas for shaping a better, safer, just and prosperous world. For the future is yours. And you have an important role to play in building it.